Buy any participating Nestlé Chilled Products with Proof of Purchase. 46798 Petaling Jaya, Selangor Darul Ehsan. # Winners will be contacted on a weekly basis. # Remember to keep your proof of purchase until being announced a winner. # Only one receipt per submission will be entertained. Look at all my Nestle Bliss Chilled products that I have purchased to participate in this contest! 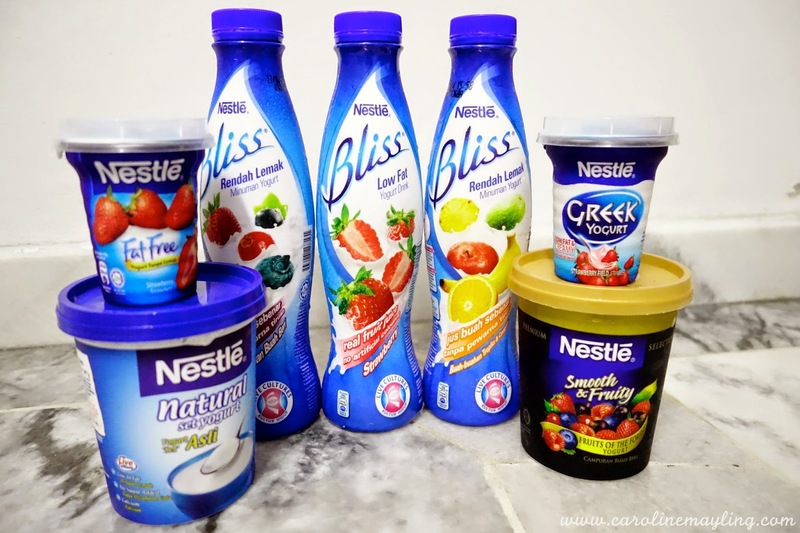 These are the products you need to buy and get the entry points - Nestle Bliss Yogurt Drink, Nestle Fat Free Yogurt, Nestle Natural Set Yogurt, Nestle Greek Yogurt and the Nestle Smooth & Fruity Yogurt. Watcha waiting for? 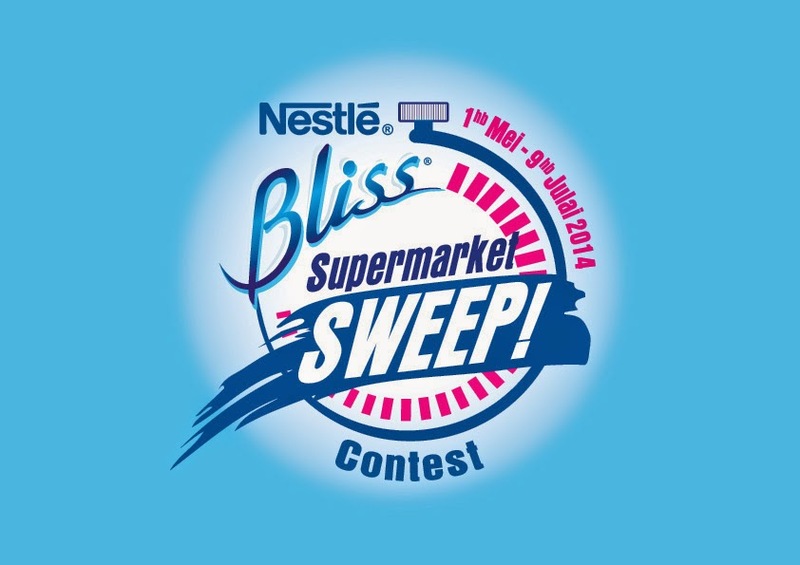 Start do the healthy Nestle Bliss shopping and submit your entries through Facebook (http://bit.ly/BlissSweepForm) to stand a chance to grab all you want in 8 minutes!